Doesn’t the saying cheese makes everything better ring true to you? For me, it is a way of life! I really cannot think of one meal that cheese could not jazz up and make tastier. When it comes to cheese, I do not discriminate either! I love almost all varieties, and brands but I do have a few favorites. 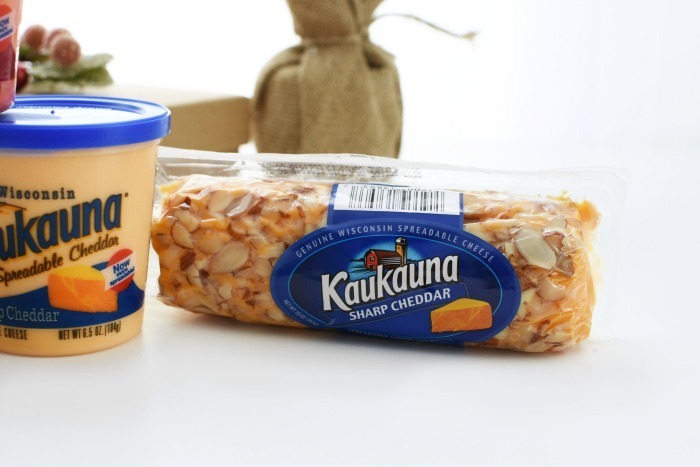 One of them happens to be the Kaukauna® Cheese brand which I grew up on. 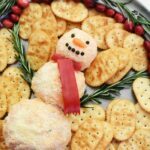 This cheese made holidays that much yummier and is so perfect topped on crackers, or in recipes like this Pimento Cheese Ball Snowman. 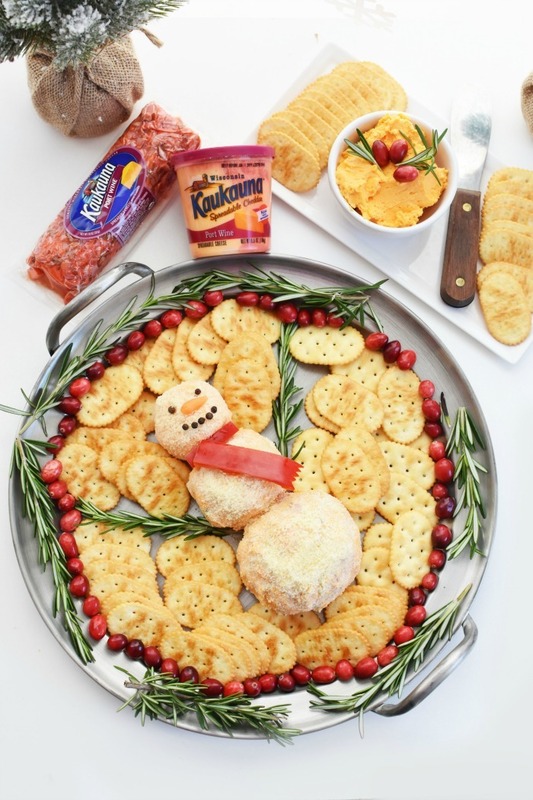 I combined a Kaukauna® original recipe for pimento cheese with one of my favorite holiday staples–a snowman cheeseball. 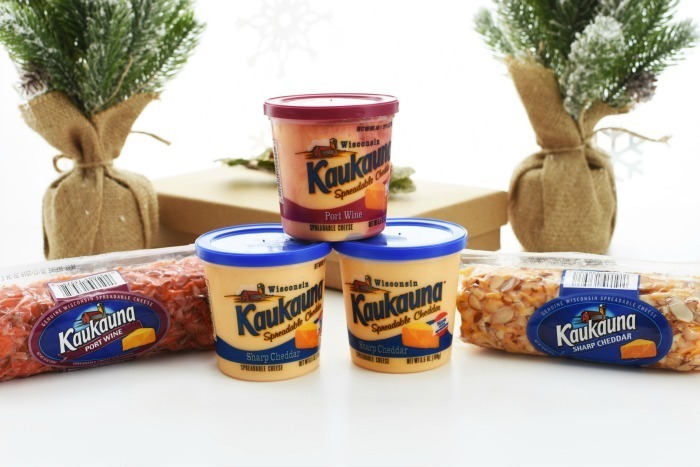 This snowman cheese ball is super unique in that it features two different kinds of Kaukauna® Cheese. I used 2 cups of Sharp Cheddar, and 1 Double Sharp Cheddar Cheese Log to get the perfect consistency and crunch for my appetizer. I added just a couple of additional ingredients that helped to bring my little cheesy creation to life. Some peppercorns for the eyes and smile, a little carrot for the nose, a red bell pepper for the scarf, chopped deli pickles, pimentos, and some fine parmesan to turn my cheese ball into a frosty creation. 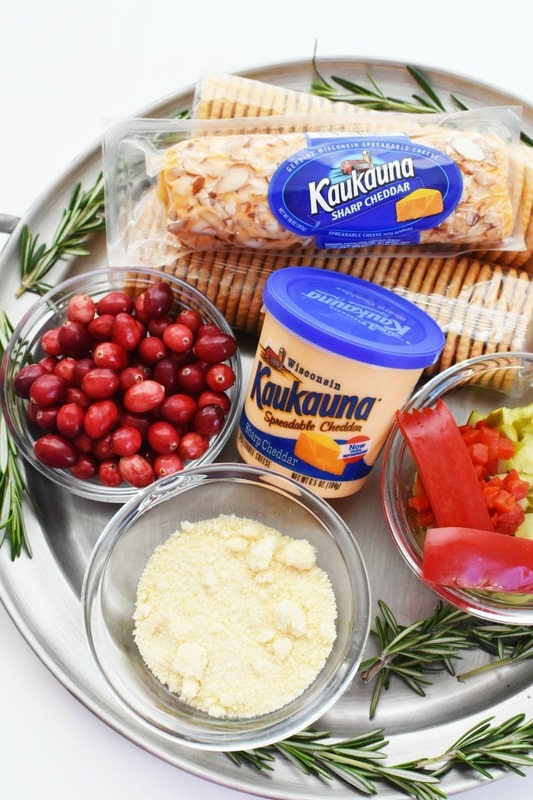 Of course, you do not need to add any additional cheese to Kaukauna® to make it yummy but this was just to make it festive! 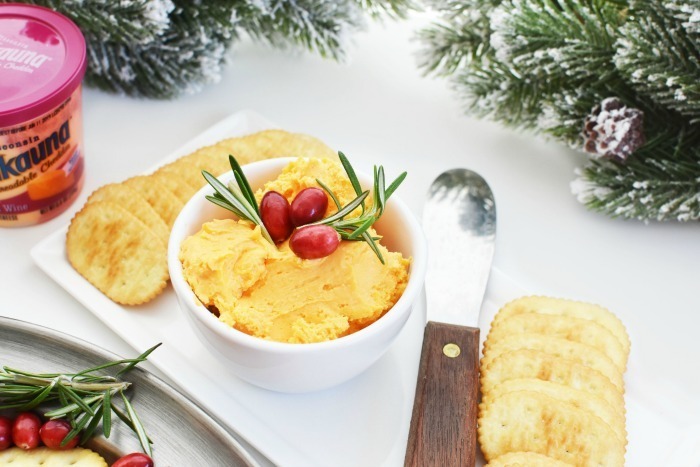 My mom ALWAYS serves Kaukauna® Port Wine Cheese and Kaukauna® Sharp Cheddar cups with crackers every holiday. 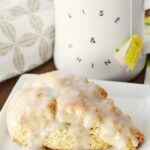 It is a true staple for making our family smile all while enjoying some yummy food! Because good food + family + friends = life! 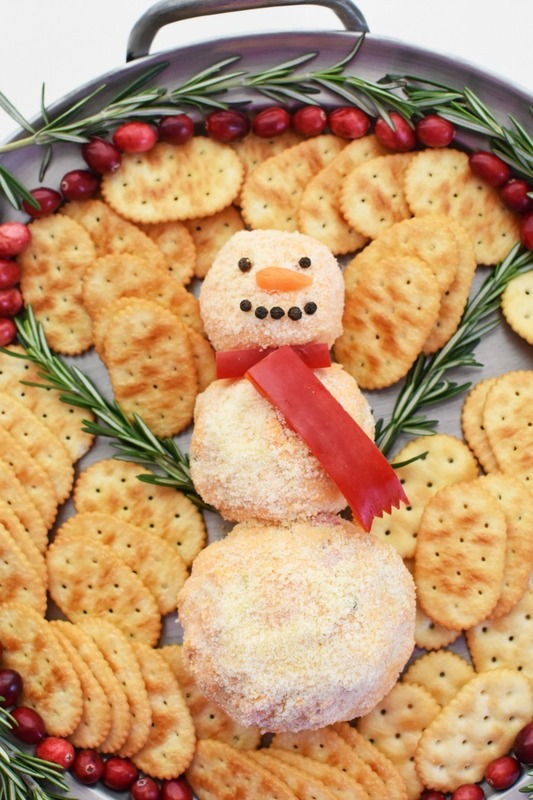 I love pimento cheese by itself, but sculpting it into a snowman just makes things more fun! 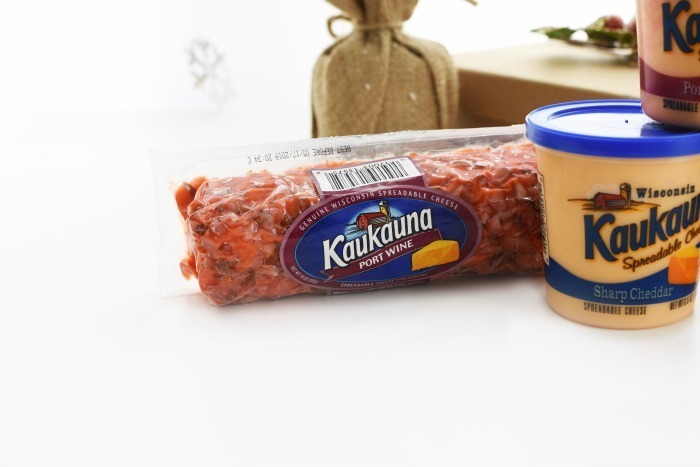 Did you know that the Kaukauna® brand is turning 100 years young this year? What a celebration this truly is for this Wisconsin-based company. What is best yet is that two of their delicious cheese flavors have no artificial anything – no artificial colors, preservatives or other ingredients. Sharp Cheddar and Port Wine taste exactly how you have always enjoyed them but without the extra filler! Eventually, all flavors with contain no artificial flavors! I love how my Snowman Cheese Ball came out! It was so scrumptious and almost too cute to cut into. 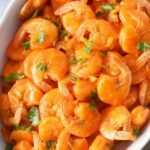 We served it with some crackers and it was such a hit! The best part was it was simple to put together and just required some refrigerating in-between mixing to firm up the cheese mixture. 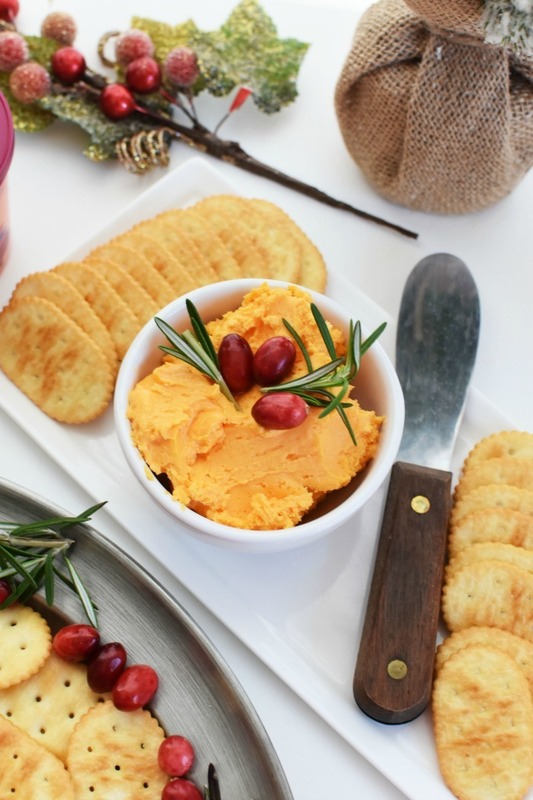 This cheeseball had the perfect flavor combo and texture and is sure to make your holiday guests smile. 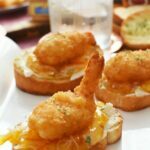 Give it a try and you will not be sorry with this cheesy creation! Join the Inspire with Cheese Conversation on the social hub! 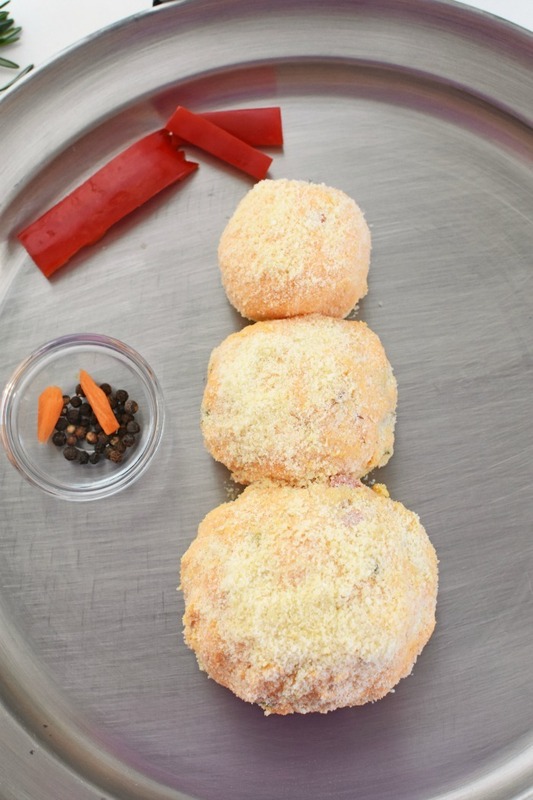 Get the printable recipe for this Pimento Cheese Snowman Cheese Ball below! 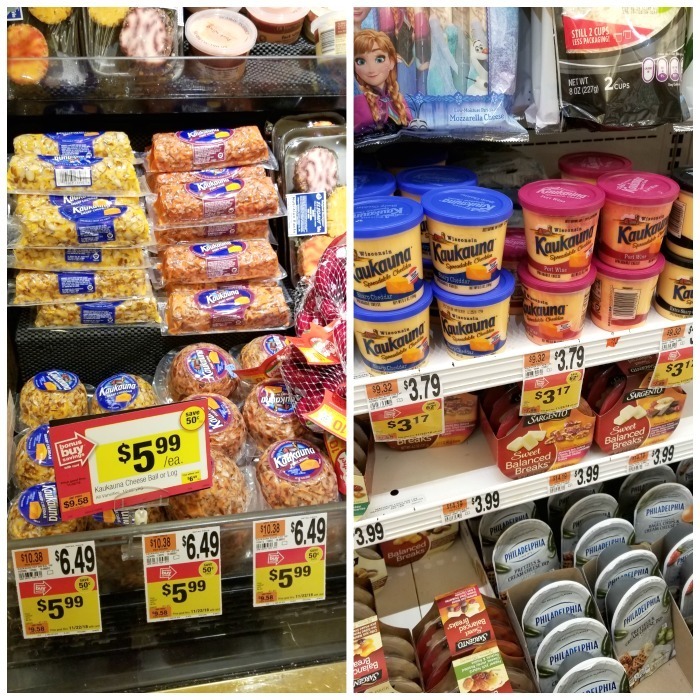 You can find Kaukauna® Cheese at Stop & Shop. The logs & balls are in the fancy cheese area near the deli, and the cups are near the cream cheese. 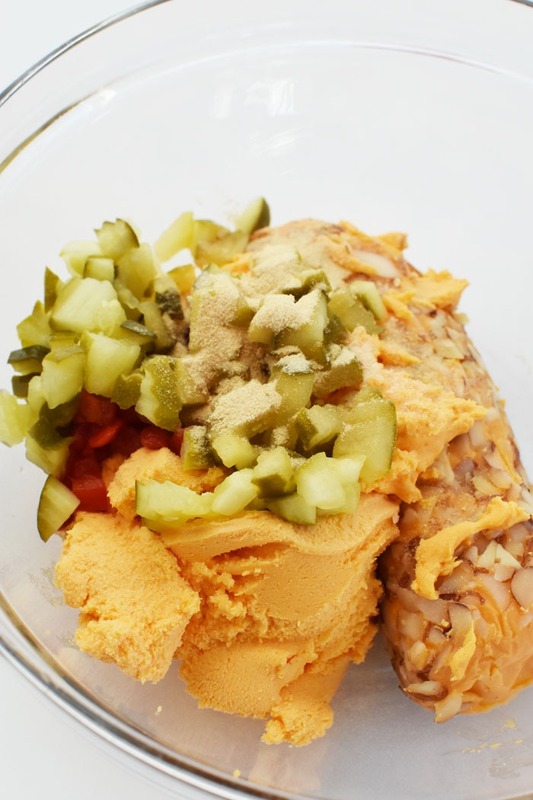 A delicious pimento cheese recipe that is bold in flavor. 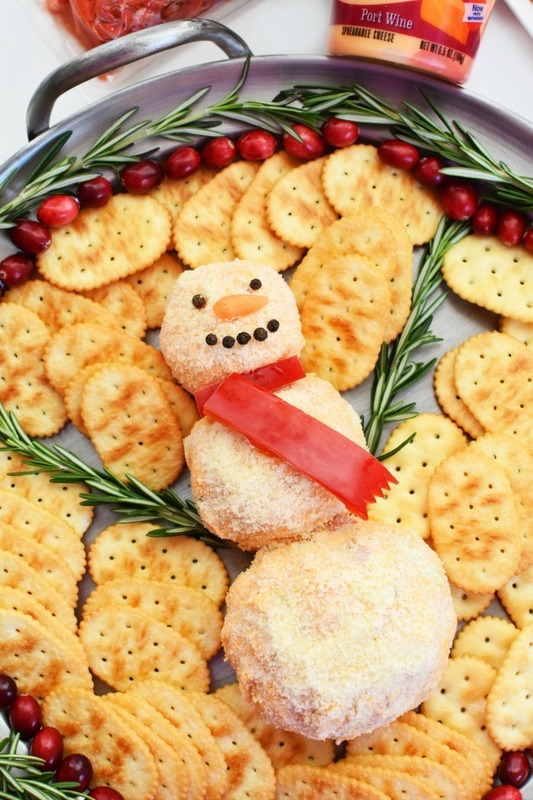 This cheeseball is shaped into a snowman for holiday festivities. In a bowl, mix the cups of cheese, log, pickles, pimentos, and garlic powder. Place in fridge for one hour to firm up. Once firm, mold mixture into 3 balls, one larger, one medium, one small. Add carrot nose, scarf, and peppercorn eyes and smile. Previous Post: « The Best Philly Cheesesteak Nachos Recipe-Eva! Love this cheese always a favorite with my family friends on the holidays. That is super cute! What a festive way to serve an old favorite. I love it! I always eat pimento cheese with crackers and wine. I like how they do not have any artificial flavors. 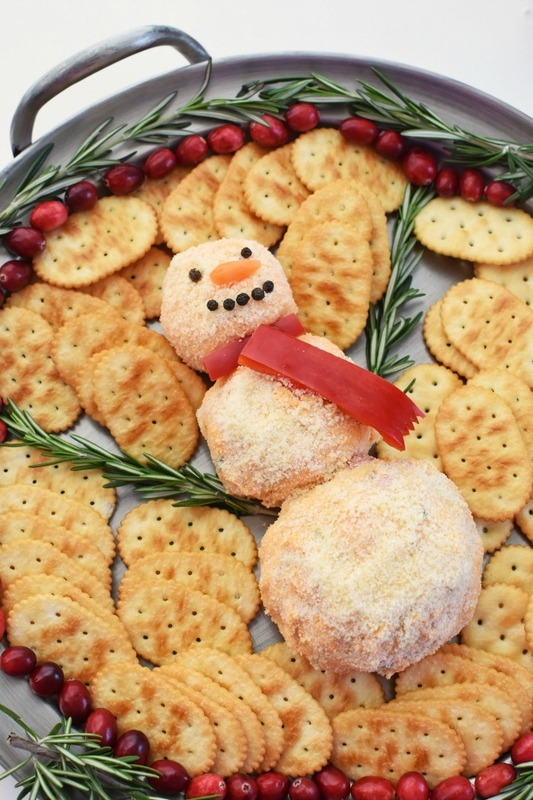 That snowman cheese ball looks so admorable to eat. Love this. 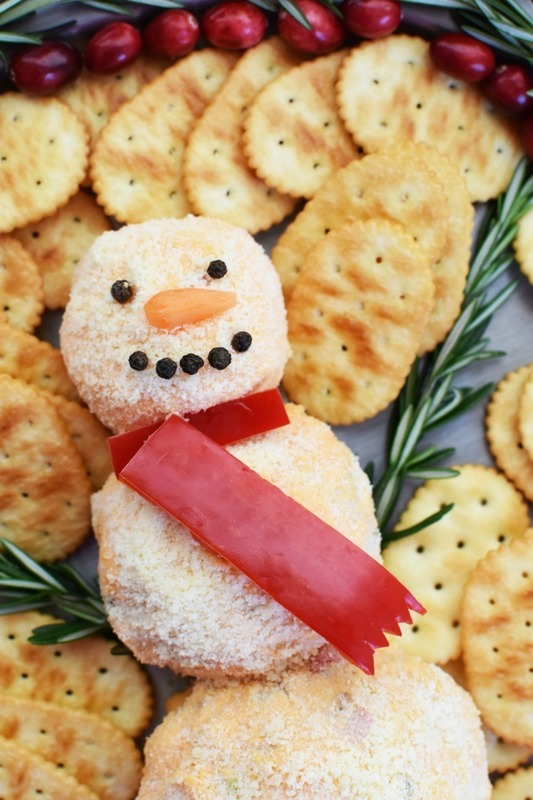 I am making this Pimiento Cheese ball snowman this weekend. 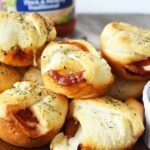 We have another family movie night coming up on Saturday and this would be a perfect snack to enjoy. Thanks for the recipe! we made this today and it was a hit! Very tasty and beautiful to look at! thanks for posting! That is a super cute cheese ball! I have to agree, cheese does make everything better and it helps when it looks cute too. THIS SNOWMAN LOOKS SO CUTE. I CAN’T WAIT TO MAKE AND TAKE IT TO ALL THE CHRISTMAS PARTIES. I’M SURE IT WILL be a ig hit !!! I LIKE TO LOOK AT SNOWMEN, JUST NOT BUILD THEM ANYMORE IN THE COLD & SNOW. 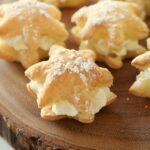 BUT THIS ONE I AM SO LOOKING FORWARD TO MAKING AND TAKING TO ALL THE HOLIDAY PARTIES, WHERE I AM SURE IT WILL E A BIG HIT !